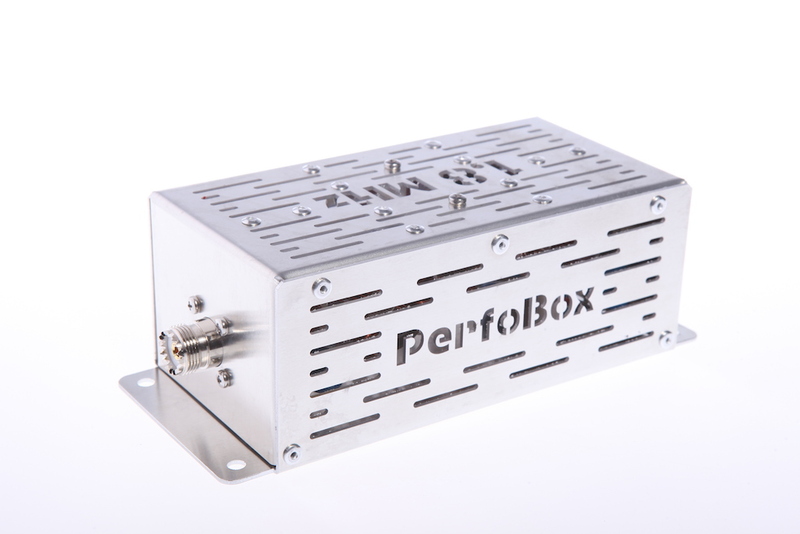 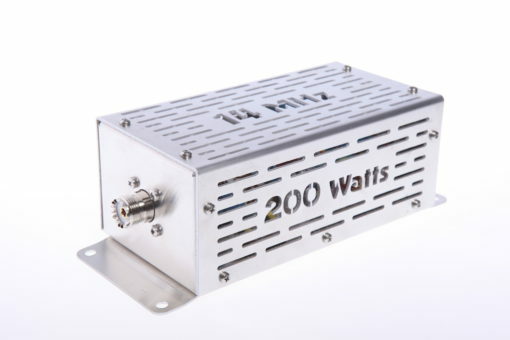 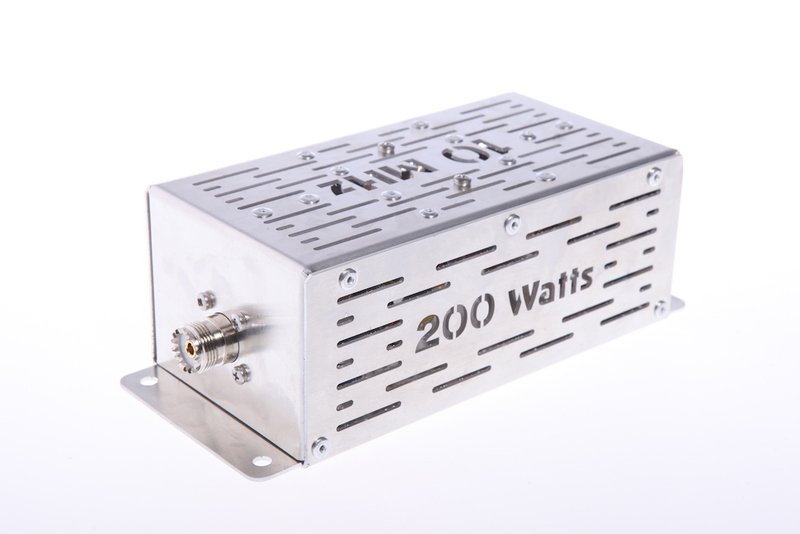 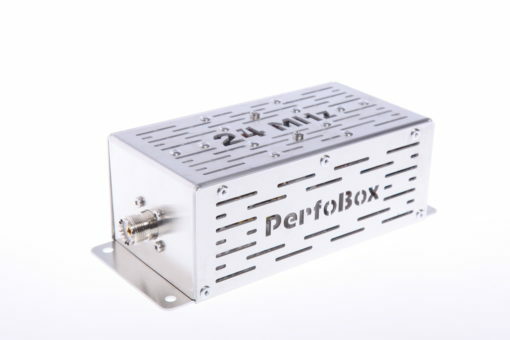 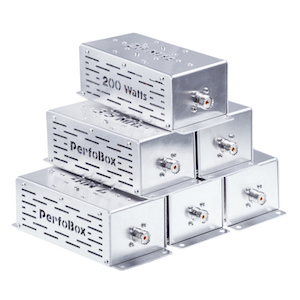 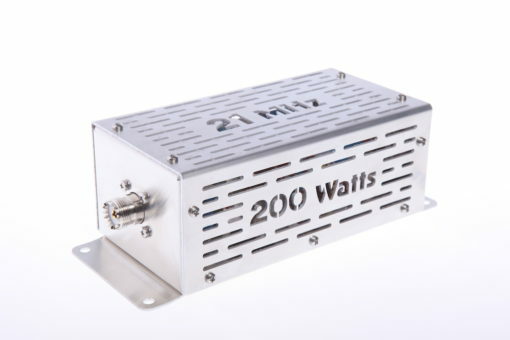 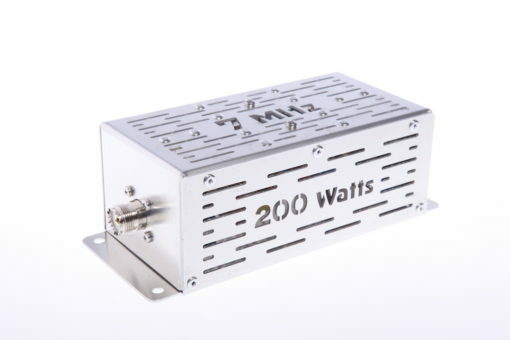 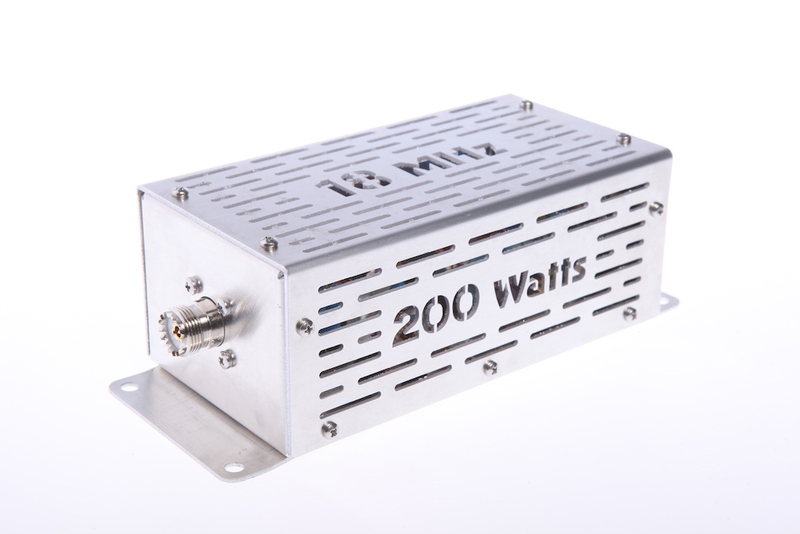 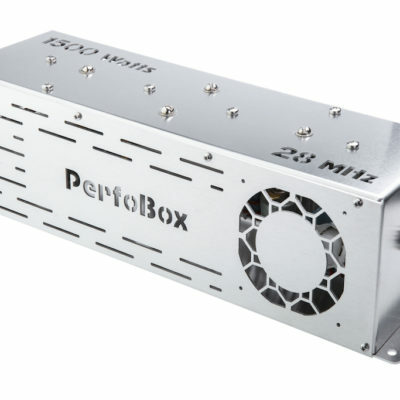 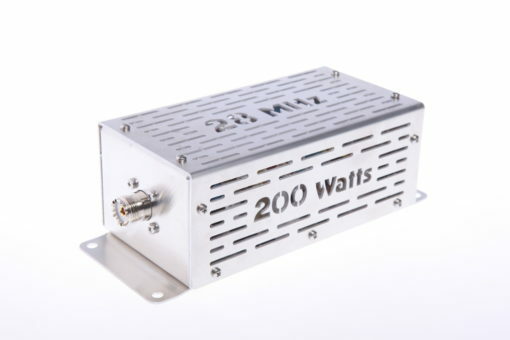 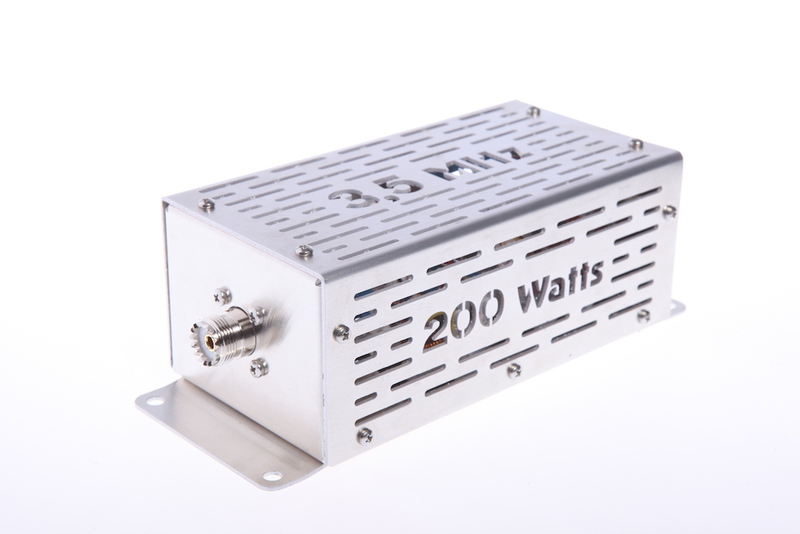 PerfoBox 200 watts filters are available for each of the nine HF Amateur Bands and offers excellent rejection of 60-90 dB of out-of-band suppression. Each filter is easily identifiable by the laser cut frequency on top of the device which is not only practical, but also makes your station look great. 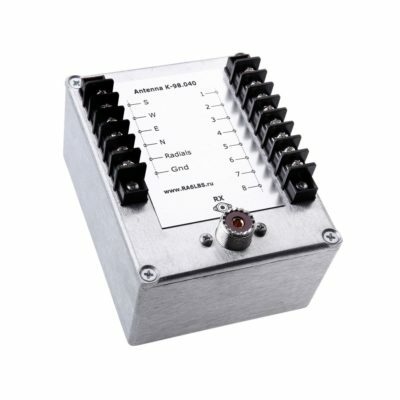 See the plots for each band here. 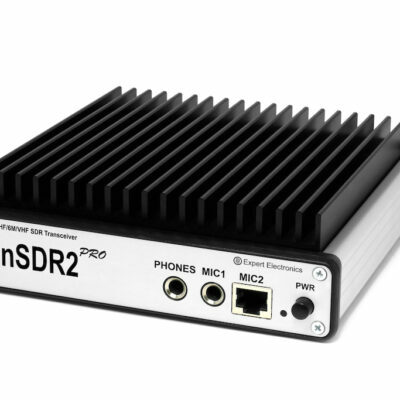 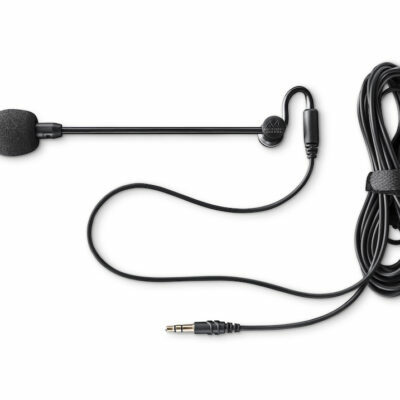 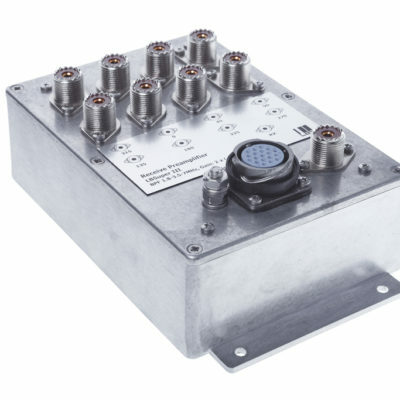 The K-98 from Low Band Systems let you create a eight direction switchable RX antenna array using two crossed terminated loops. 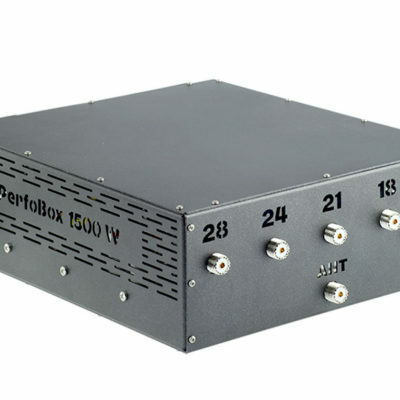 This receive antenna switch with two 12dB preamps and band pass filters for 160, 80 and 40 meter is the heart and brains of a complete receive antenna system for the low band DXer.